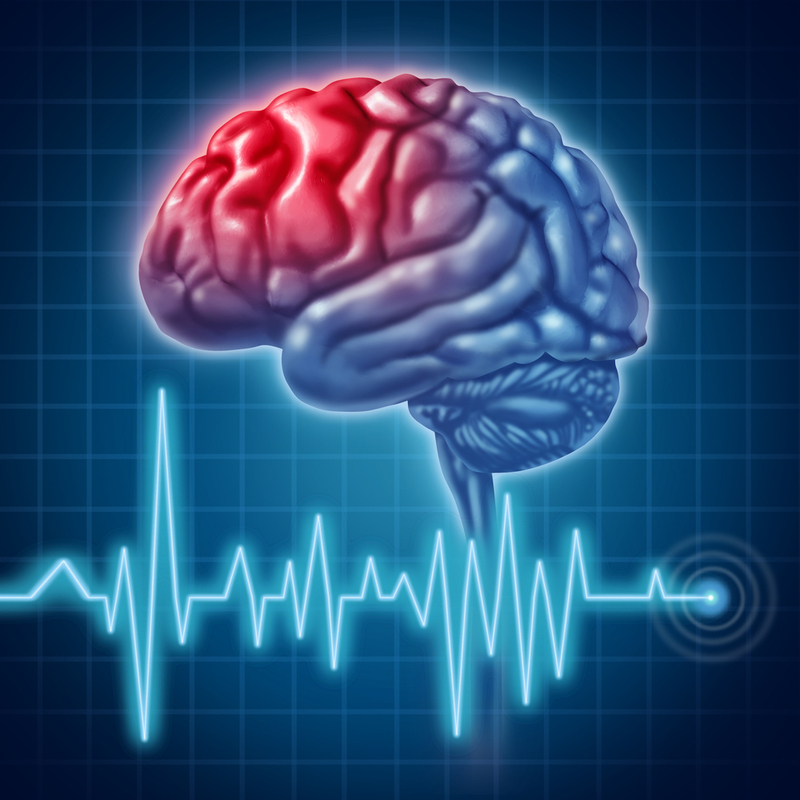 Psychological issues cause heart attacks and increase their complications. It is important to deal with these challenges because their complications can be prevented by reducing the inflammation that is an underlying cause. Dr. Saputo recommends the following media files that will show the deep impact of anxiety, depression, and post traumatic stress on the development of heart disease. Greater lifetime exposure to the stress of traumatic events is linked to higher levels of inflammatory markers in a study of about 1000 patients with heart disease. 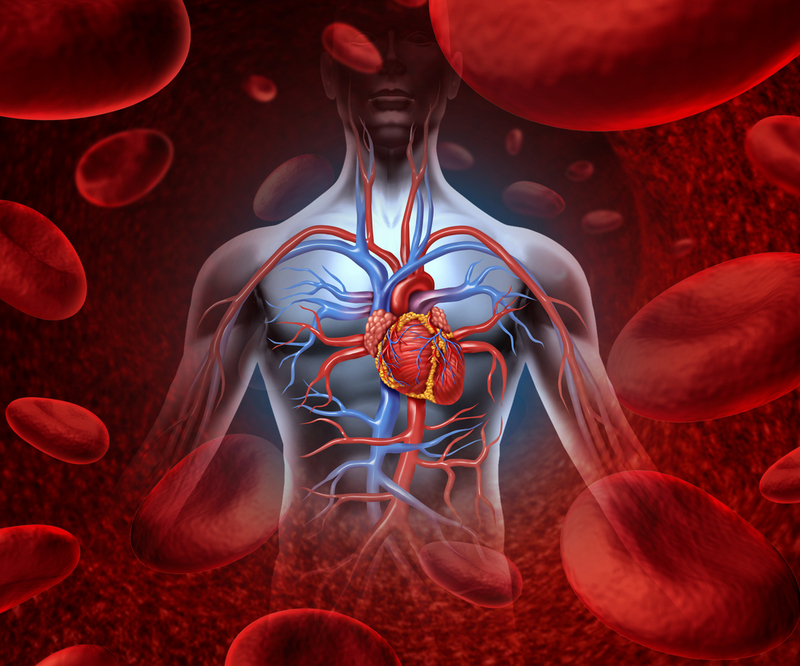 Heart disease patients with higher levels of inflammation tended to have worse outcomes. Traumatic stress can have a longterm negative effect even if PTSD is not apparent. People with a history of multiple traumatic stress exposures had increased inflammatory responses more often and for longer periods. Treatment should center around relaxation through yoga, meditation, psychotherapy, and somatic psychotherapy. Anger affects heart rate variability in a way that increases sympathetic tone and the risk from lethal rhythm disturbances. Type D personality has been described that reflects anger. De-stressing can reverse this situation. Challenging situations challenge our faith in universal power and offer the opportunity of learning lessons of life that aren't easy. There are many tools that are discussed. A Harvard study in May of 2012 reviewed the records of more than 10,000 patients admitted to the ICU and found that if they were on antidepressants that their risk of dying was 73% higher. They also found that 17% of these patients were on SSRI or SNRI antidepressants! This risk remained elevated for one year after discharge. 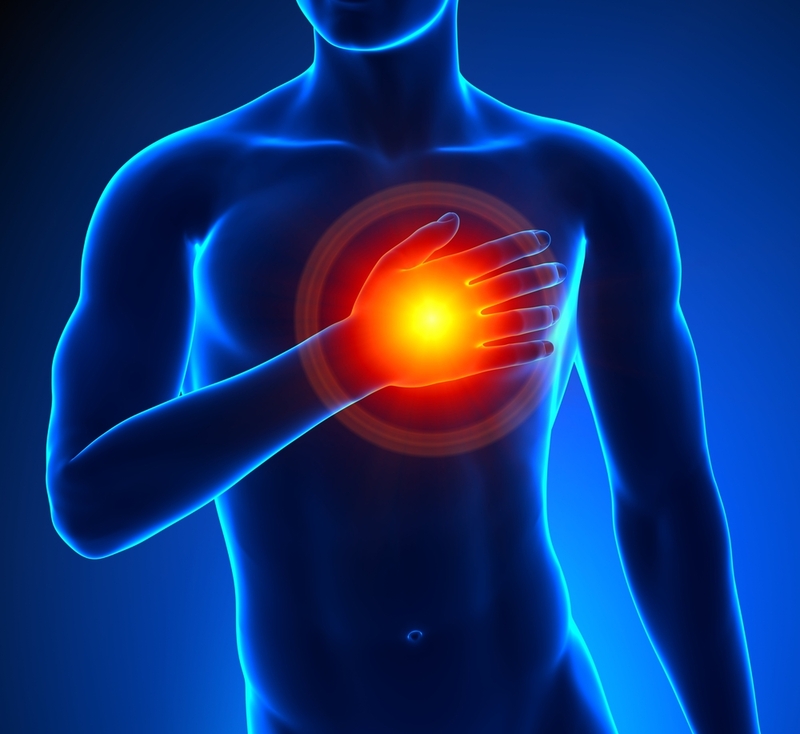 People with acute coronary syndrome or who had heart surgery were more than 200% higher risk of dying! This retrospective study showed an association, not a clear cause. It is possible that depression itself could have been the underlying issue. We know that how we feel profoundly affects our biochemistry and physiology. 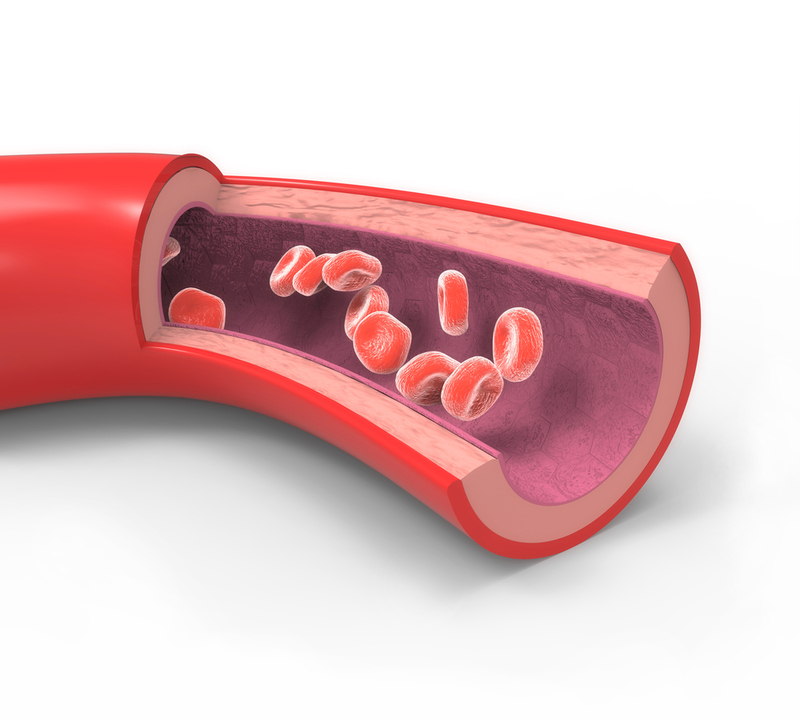 Antidepressants have now been linked to arteriosclerosis. Studies on the thickness of the carotid artery show that there is a progression of arteriosclerosis that is four times more than normal if someone is on an SSRI antidepressant in identical twins when one is on an SSRI antidepressant the other is not. This adds to the welln known dangers of using these drugs that include possible osteoporosis, increased suicidal ideation, and increased suicide. This, of course, is over and above side effects such as insomnia, sexual dysfunction, and weight gain! Perhaps we should reconsider using a class of drugs that has been shown to be no more effective than placebo and that never deals with the underlying cause for depression. A longterm study showed that working more than 11 hours a day increased the risk for heart disease by 67%. It was not determined if it was the long hours themselves or the unhealthy habits associated such as diet, exercise, sleep and stress that was the underlying mechanism. What we should be striving for is balance in life in our work, exercise, diet, stress, enjoyment, and sleep. Our work should be our avocation rather than just a means to earn income.